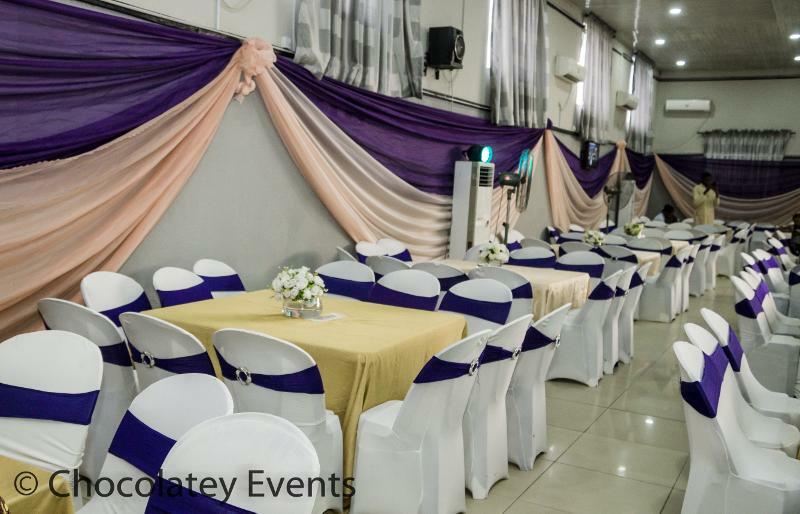 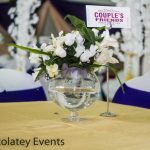 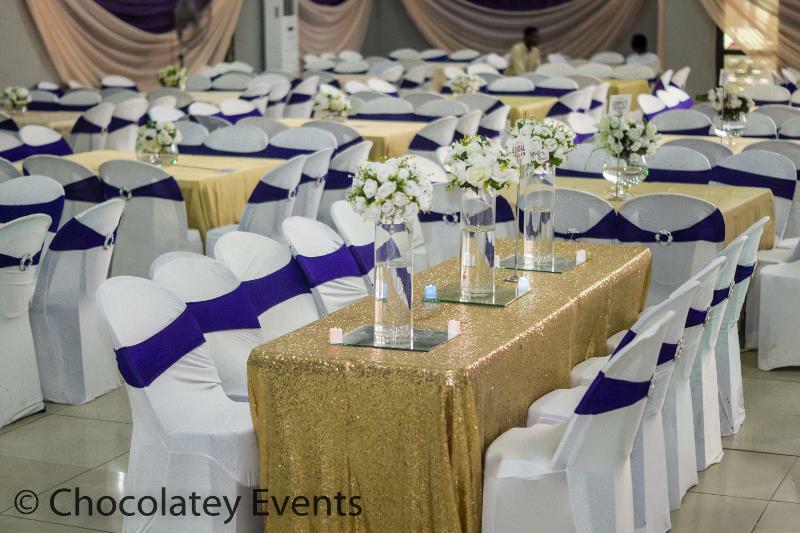 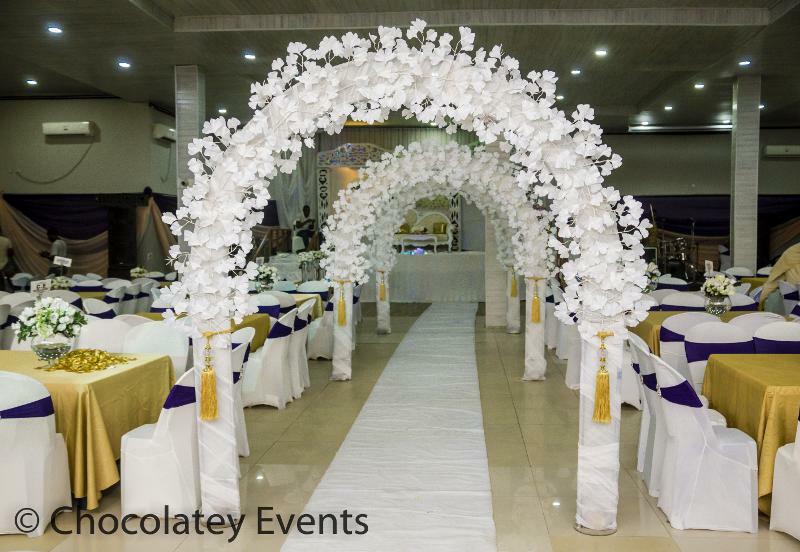 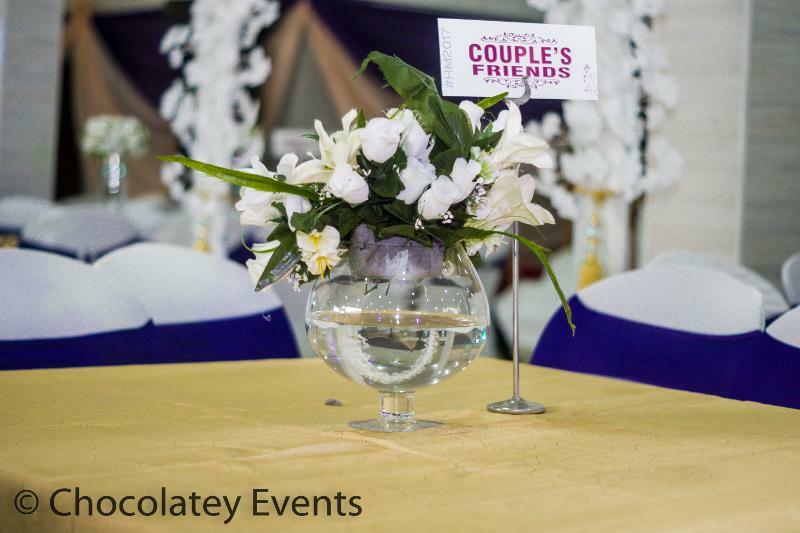 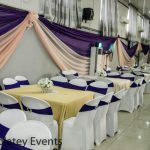 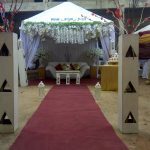 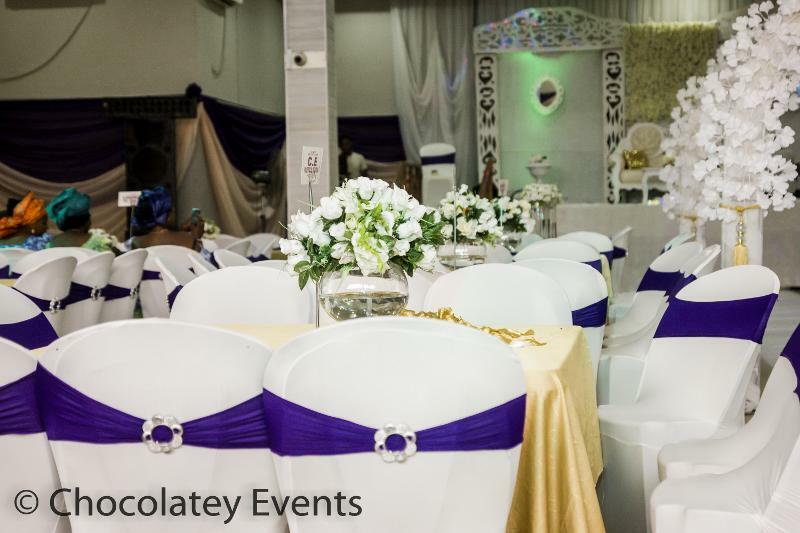 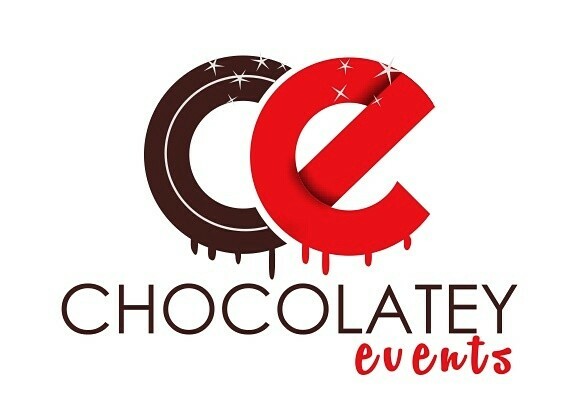 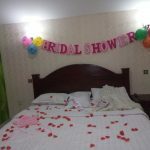 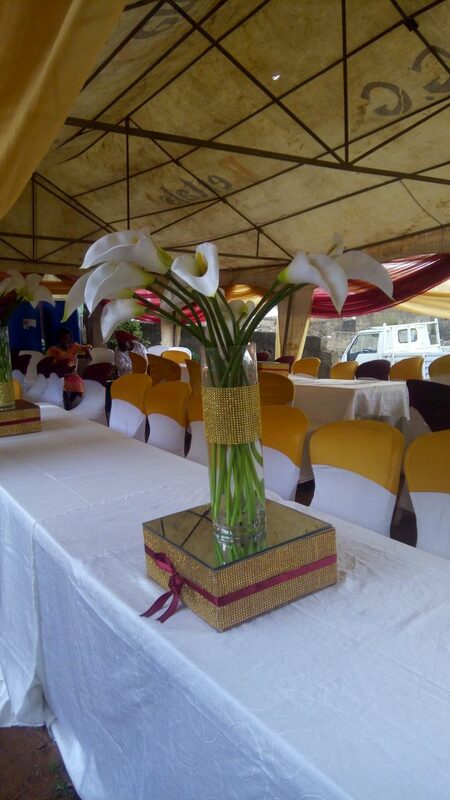 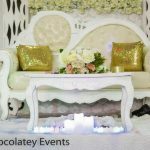 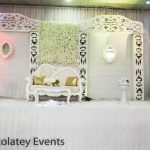 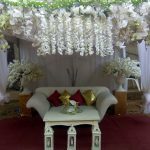 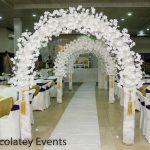 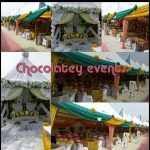 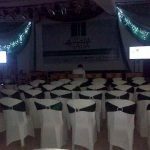 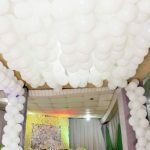 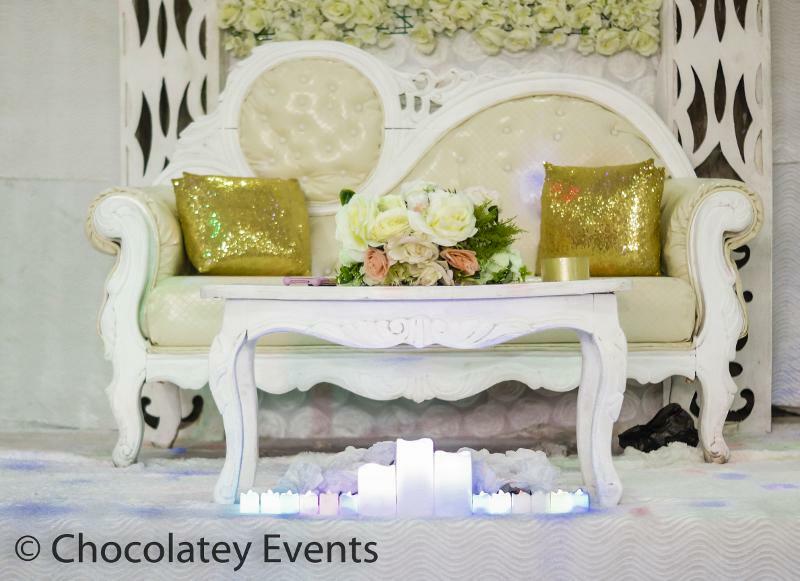 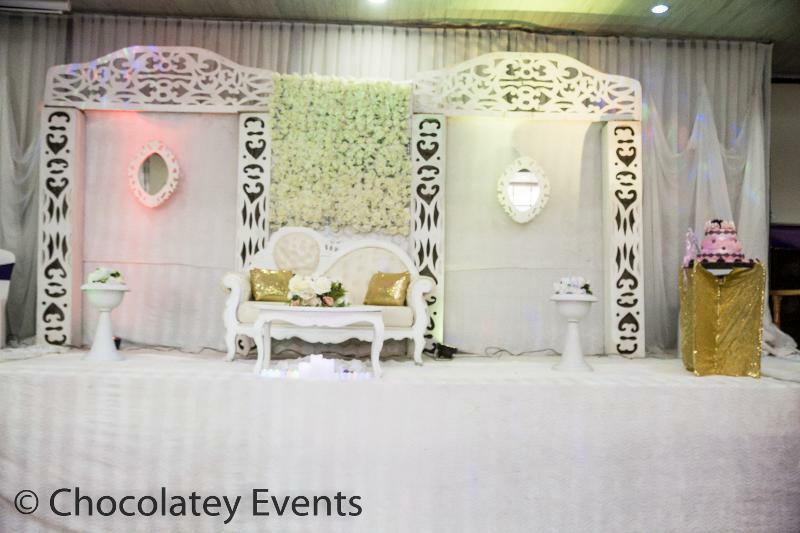 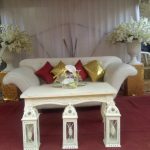 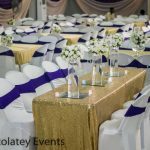 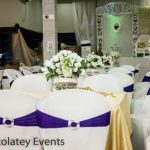 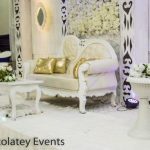 @chocolateyevent is an events planning and decoration outfit. 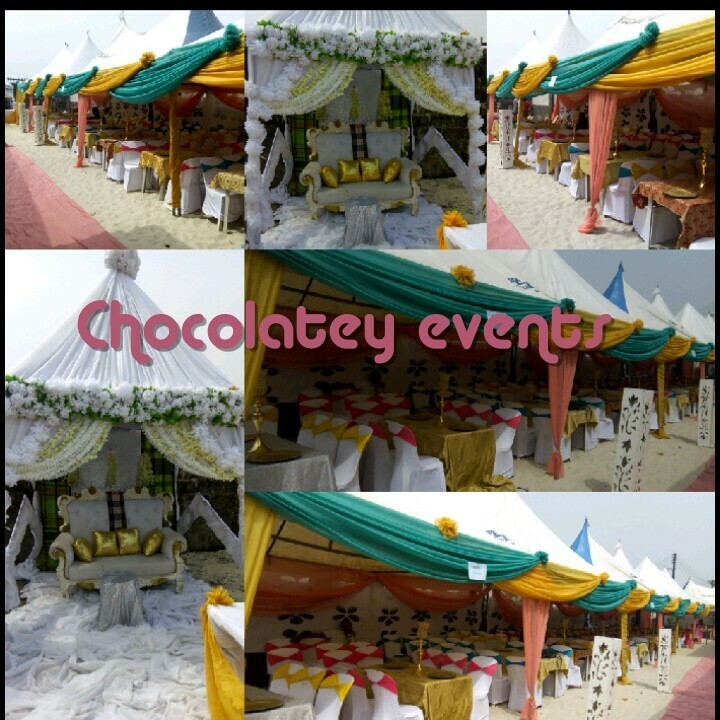 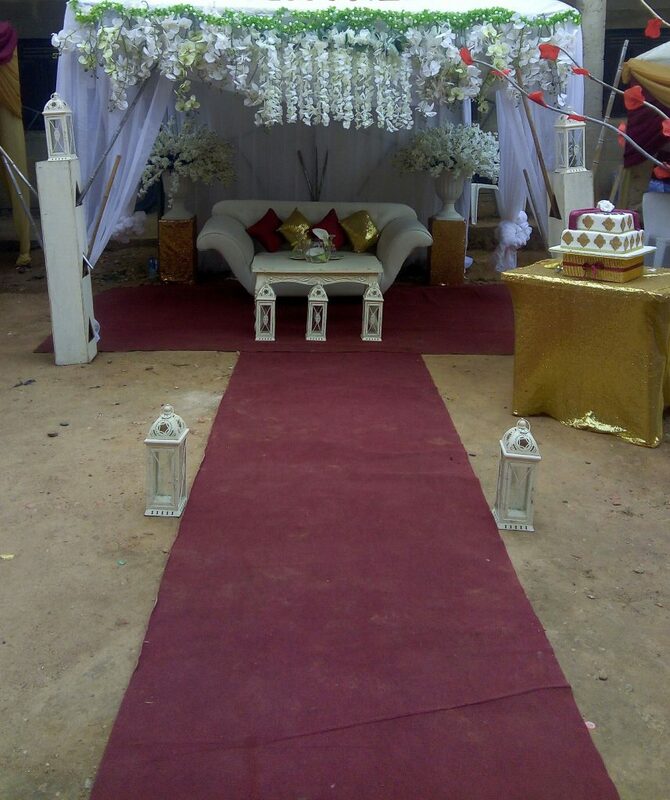 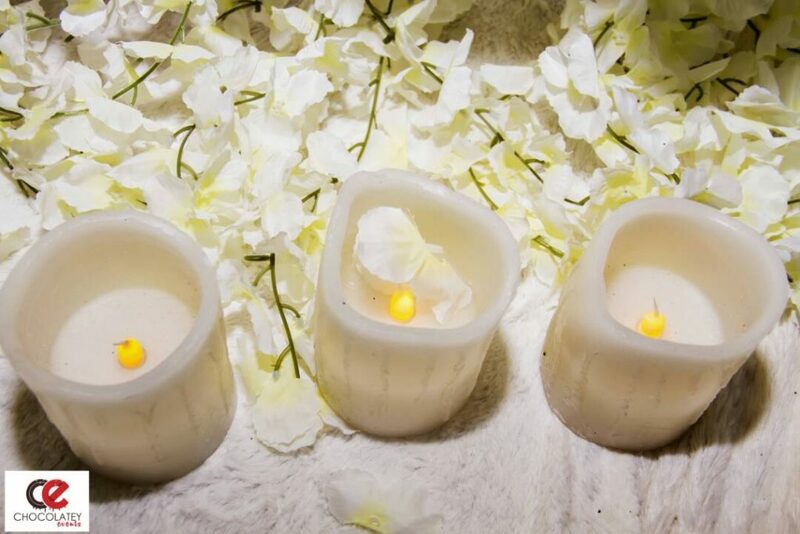 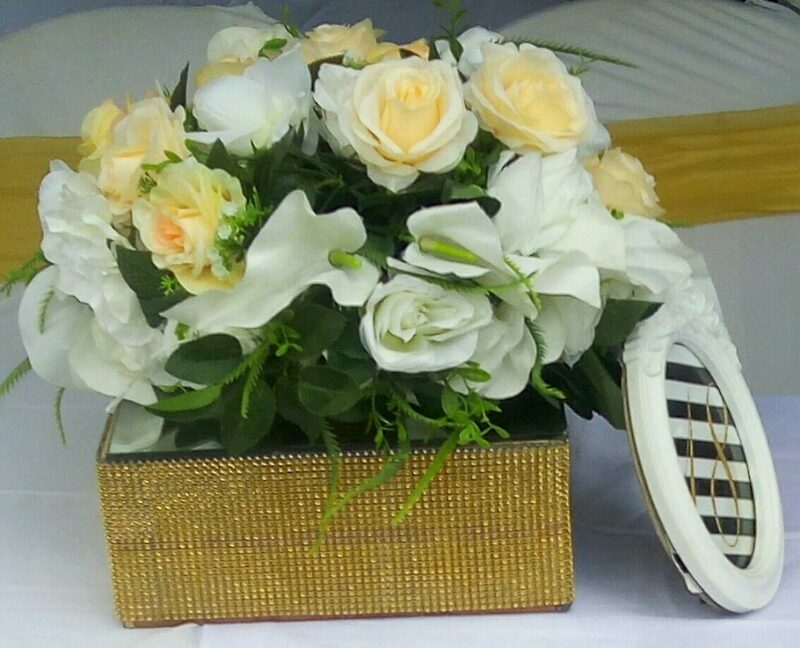 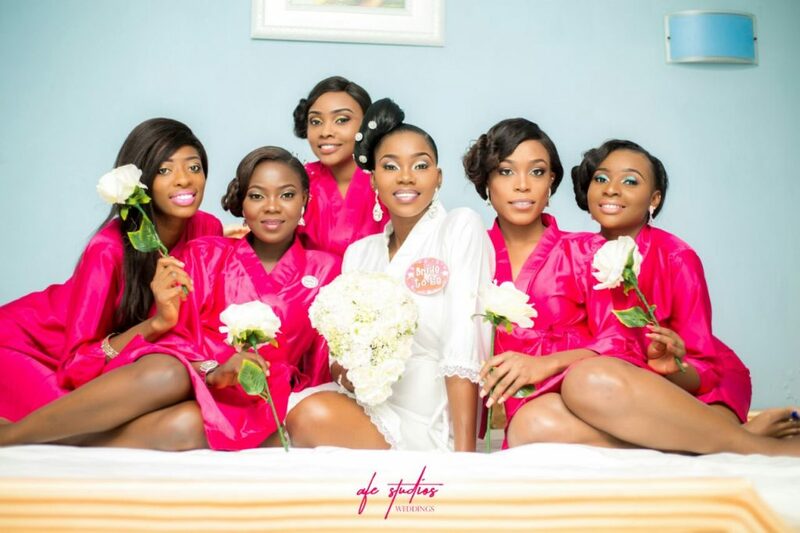 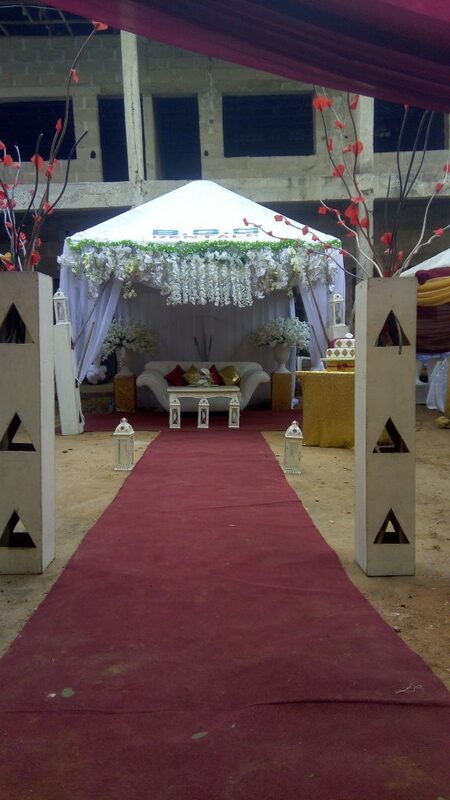 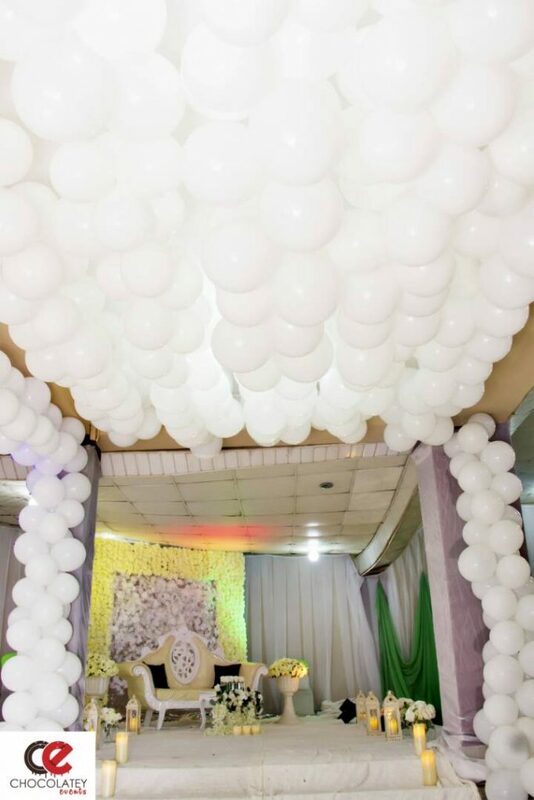 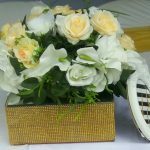 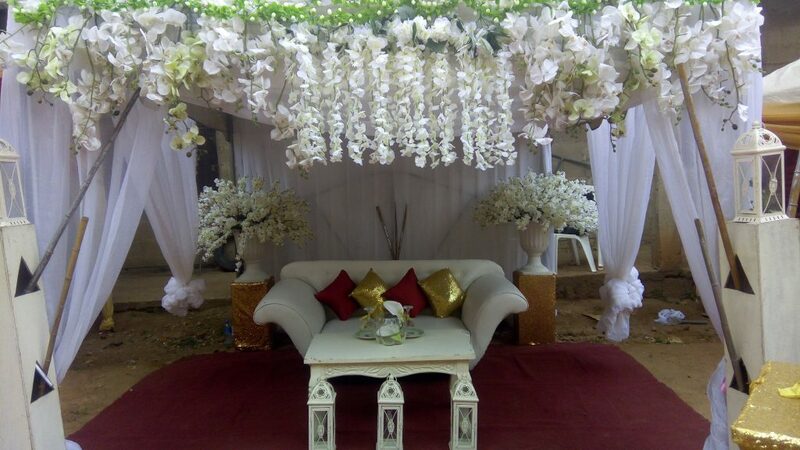 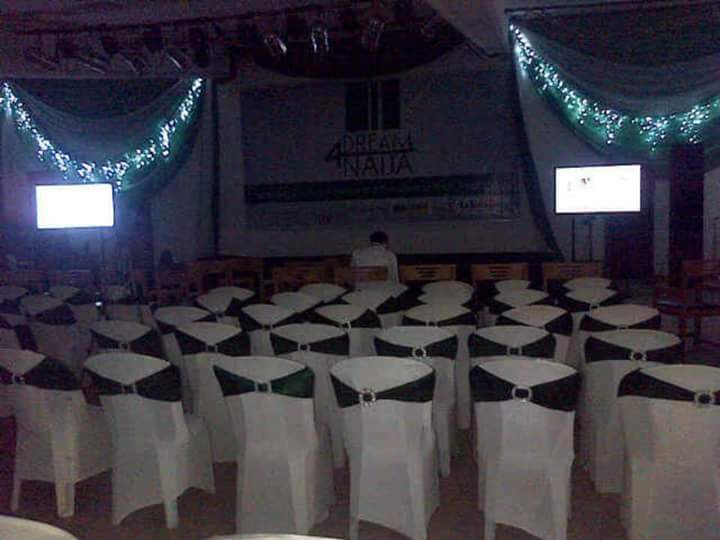 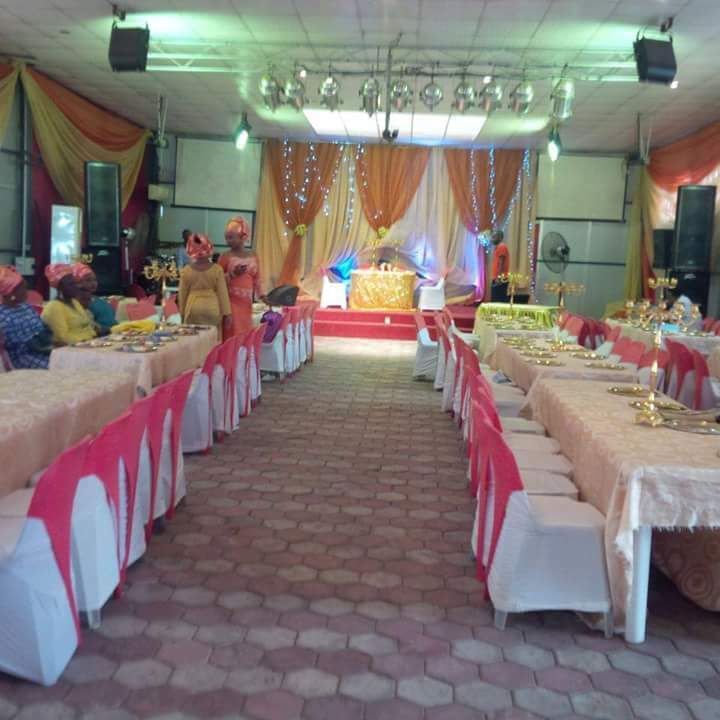 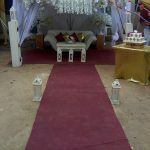 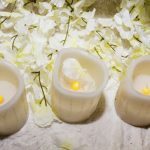 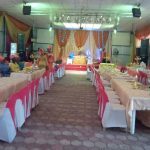 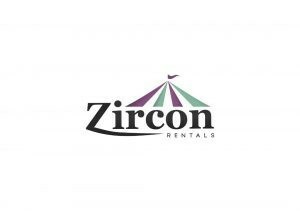 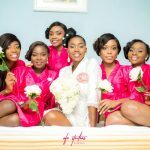 Our services include Events planning, decoration/venue styling, coordination etc. 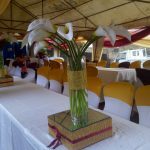 We cater to corporate events, social events, etc. 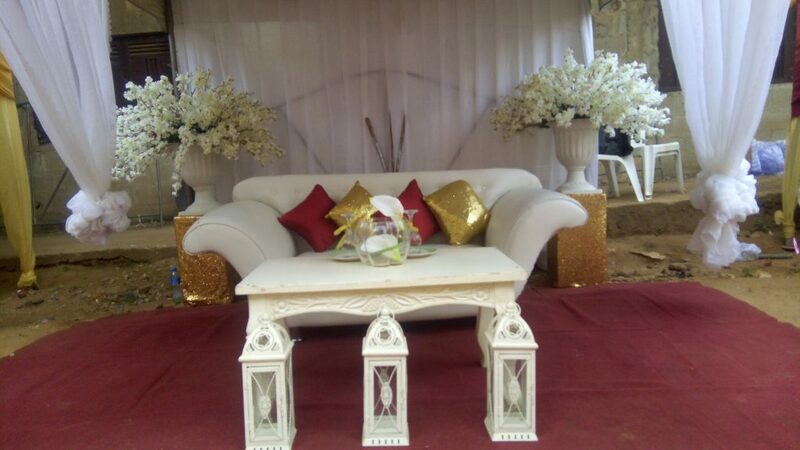 We are dedicated to rendering top notch professional services. 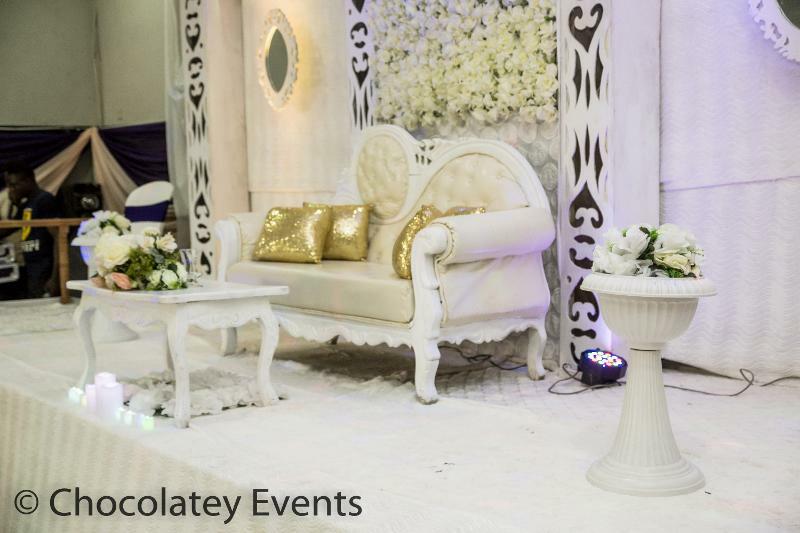 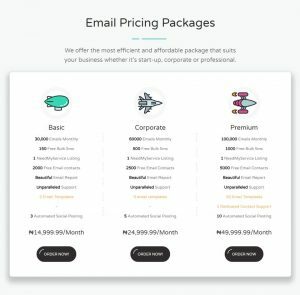 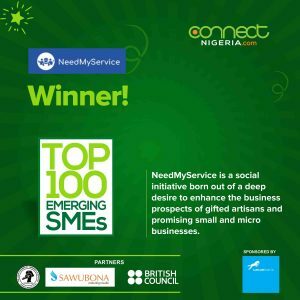 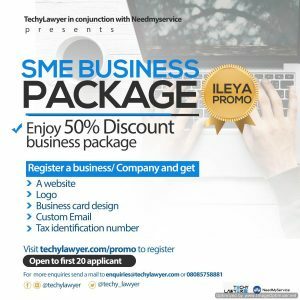 We make it our duty to take stress off our clients and create for them a memorable experience.